I currently advise 9 doctoral students. Below you can read about my doctoral advisees, past and present. For a list of helpful readings on preparing for the academic job market, see my handout for a presentation I gave for a FLRT workshop on the job search in April 2018. Roger Anderson is a doctoral candidate in Foreign, Second, and Multilingual Language Education (FSMLE). He received his MA in African Studies/French from Ohio University, and a Master of Arts in Teaching Arabic as a Foreign Language from Middlebury College. Roger is conducting dissertation research on international teaching assistants’ (ITA) experiences of an ITA training course. 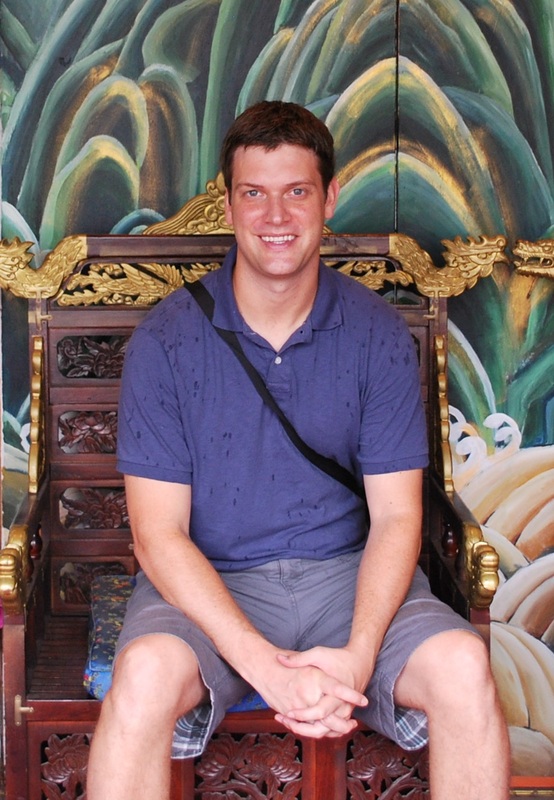 His interests include language ideology, multilingualism, Arabic pedagogy, and service learning. 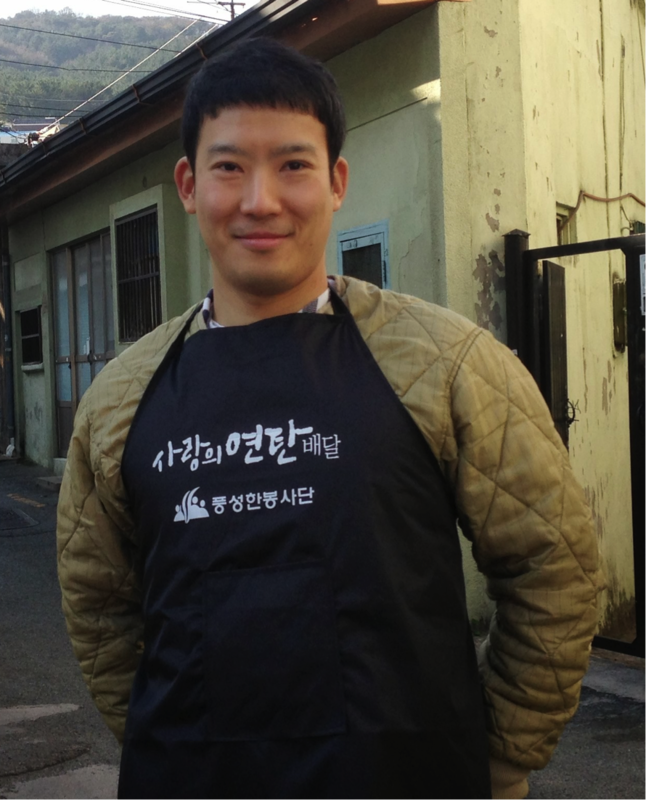 Min-Seok Choi is a doctoral candidate in Language, Education, and Society. 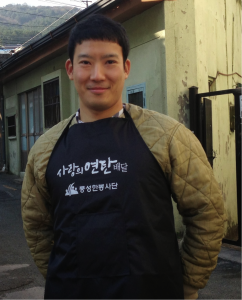 He earned his MA in Teaching English as a Foreign Language from the International Graduate School of English (Seoul). 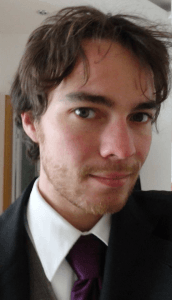 His research interests include ethnography, discourse analysis, and intercultural communication. Min-Seok’s dissertation research examines international students’ second and academic language socialization and development of professional vision. Steve Iams is a doctoral candidate in FSMLE. He received his MA in TESOL from the School for International Training (SIT) in Vermont, where he later became an Assistant Professor. He currently teaches at New York University Shanghai. Steve has worked as a teacher-trainer in Nepal, China, and Korea. His dissertation research examines faculty experiences of change in this era of rapid campus internationalization. Grace J. Kim is a doctoral student in FSMLE program. She received her BA in Spanish and English Linguistics, and a MEd in Educational Leadership. Her academic and research interests include bilingual education for immigrant children, language use and ideologies of multilingual students, and heritage language education. 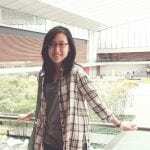 Somin Kim is a doctoral student in FSMLE, currently preparing for her candidacy exam. 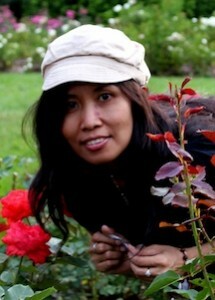 She received her BA in Spanish and MA in TESOL. She has 6 years of ESL/EFL teaching experience and is currently teaching Korean at a local high school. She is interested in the language and literacy practices of adolescent multilingual English learners, especially those who are with limited or interrupted formal education. Mark McGuire is a doctoral student in FSMLE. 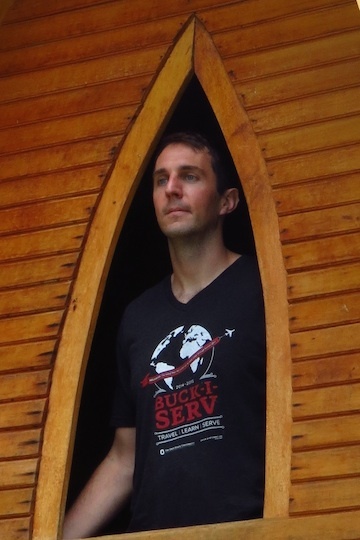 He received his MA in Linguistics from Syracuse University in New York. He has taught ESL or EFL in higher education for nearly a decade, with a research focus on the linguistic development of Chinese ESL and EFL users by using mixed methodologies, social constructionism, and Complexity Theory. Jackie Ridley is a doctoral student in FSMLE, currently preparing for her candidacy exam. She has a degree in elementary education and TESOL from Penn State University and an MA from Trinity International University. Jackie’s research focuses on the language and literacy practices of young refugees, an interest born from her experience as an ESL teacher in Northeast Ohio and overseas in Thai-Burmese refugee camps. Sirad Shirdon is a doctoral candidate in Language, Education, and Society. She earned her Masters in Communication Sciences and Disorders from the MGH Institute of Health Professions and is a Speech-Language pathologist specialized in Pediatrics. Her research interests include language socialization, Kindergarten readiness, and education in Somali communities in the Diaspora. Dr. Sidury Christiansen (2013) is an Assistant Professor in the Department of Bicultural-Bilingual Studies at the University of Texas at San Antonio. Her research interests include sociolinguistics and digital literacies, with a focus on transnational bilinguals and English language learners’ engagement with each other in digital spaces, exploring the intersection between literacy and language ideologies, identities, and culture. Her publications have appeared in journals such as the Journal of Sociolinguistics and the Hispanic Journal of Behavioral Sciences. 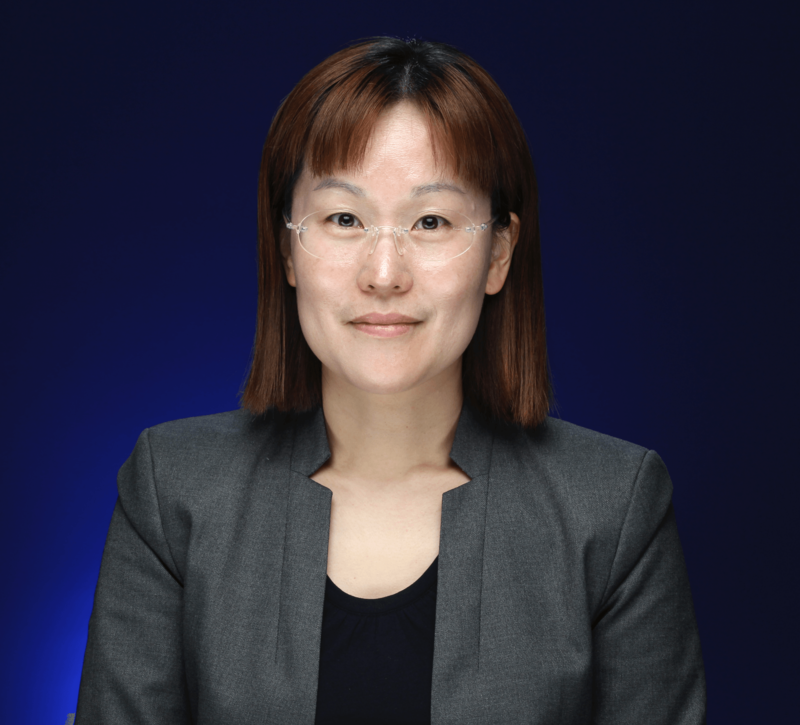 Dr. Juhyun Do’s (2017) dissertation ‘EFL Teaching on the Ground: A Case Study of Primary EFL Classroom in Korea’ examined how 5th grade EFL learners learn and use English in the primary EFL classroom in the complex sociocultural context of Korea. She is currently teaching English in Korea. Her research interests include language socialization, in particular in EFL settings, English language education in a global perspective, and NES/NNES teacher identity development. 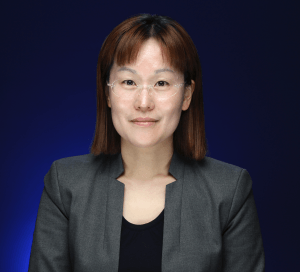 Dr. Eun Jeong (Esther) Lee (2013) is Assistant Dean of International Extensive Programs at the California State University, San Bernardino. 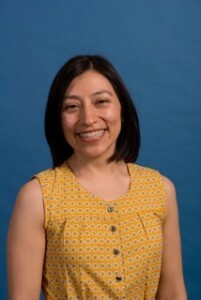 In her dissertation ‘The relationships between corrective feedback, affect, and oral English improvement among advanced ESL students in a Spoken English course’, she examined the interaction of teachers’ oral corrective feedback with learners’ affective variables and prior ESL classroom experiences. 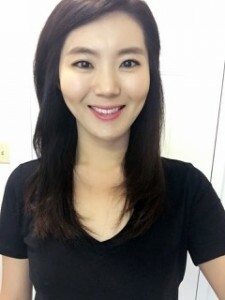 Dr. Seo-Hyun Park (2014) is Assistant Professor and Director of the Intensive English Language Institute at Divine Word College. 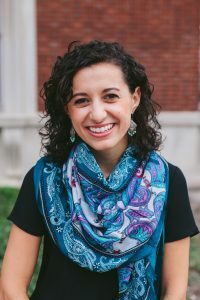 Her dissertation ‘Tracing transnational identities of North Korean refugee English learners in South Korea’ examined the resettlement experiences of refugees in Seoul, focusing on the interplay of EFL learner identity and transnational identity construction. She draws on sociolinguistics, ethnography, and conversation analysis in her research on second language identities. 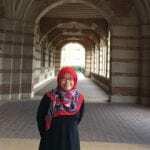 Dr. Ani Pujiastuti (2017) teaches and directs the Writing Center (the first in Indonesia) at President University (West Java). Her dissertation ‘Language Socialization in the Workplace: Immigrant Workers’ Language Practice within a Multilingual Workplace’ is a workplace linguistic ethnography in which she examines how co-workers from diverse backgrounds communicate and further develop language and literacy skills on the job. Dr. Artanti Sari’s (2018) dissertation ‘Online Socialization into Languages and Religion: Tracing the Experiences of Transnational Families’ examines the ways four Indonesian-Muslim families who migrated to the US used online digital telecommunication technology in socializing children into languages, literacy, and religion. 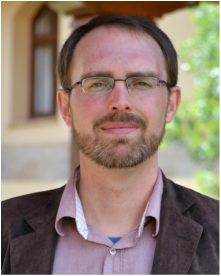 Dr. Brian Seilstad (2018) is Associate director of the Office of International Programs and Assistant Professor in the School of Humanities and Social Sciences at Al Akhawayn University in Ifrane, Morocco. His dissertation ‘Adolescent Newcomer Programming in Superdiverse Contexts: Continua, Trajectories, Ideologies, and Outcomes’ examines newly arrived students’ experiences. Dr. Ya-Ting Shih (2012) is Assistant Professor in the Department of Teaching Chinese as a Second Language at Chung Yuan University. In her dissertation ‘Taiwanese-Guoyu Bilingual Children and Adults’ Sibilant Production Patterns’, she examined the acquisition and production of sibilants in two languages in a context of language contact and shift. Her research interests include phonetics and second and bilingual language acquisition. 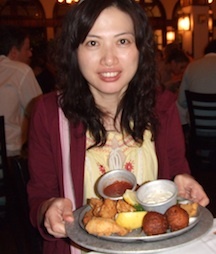 Dr. Liping Su (2013) is founder and owner of Bubble Bilingual English Chinese Preschool, in the Seattle area. 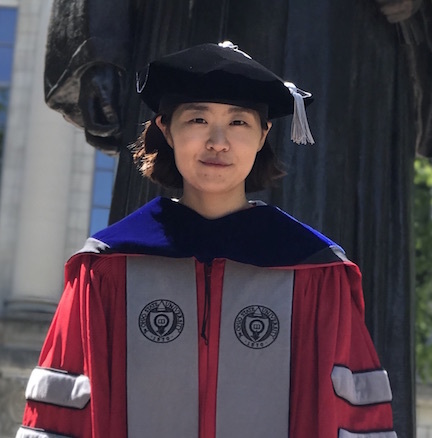 Her dissertation ‘Language socialization of Chinese children in the American Midwest: Learning to write in American preschool, Chinese Sunday school, and at home’ examined early writing socialization of Chinese preschool children in English and Chinese. Dr. Chun-Ting Yang‘s (2016) dissertation ‘Student ethnic identity and language behaviors in the Chinese heritage language classroom’ examined language ideologies and linguistic conduct of students and teachers in an afterschool program in a Midwestern city. Chun-ting earned her MA in Linguistics at National Chung Cheng University. She teaches English at Min-Yi Junior High School in Kaohsiung, Taiwan.